Owl Soap Dish Spoon Rest Trinket Dish Home Decor Kitchen Housewarming Gift. 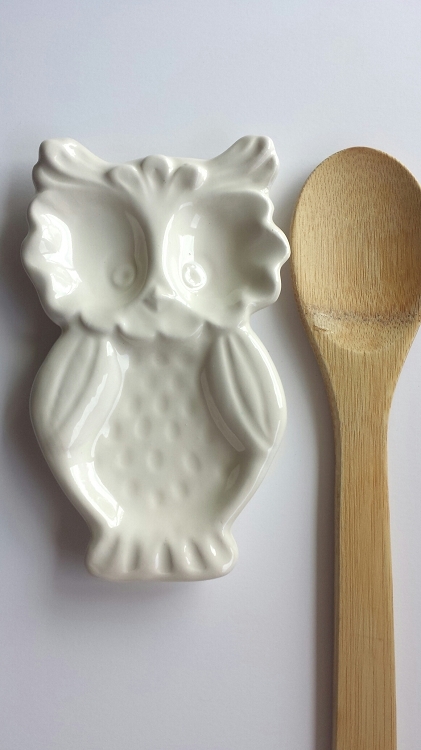 Owl Soap Dish Spoon Rest Home Decor Kitchen Housewarming Gift. A cute owl dish! 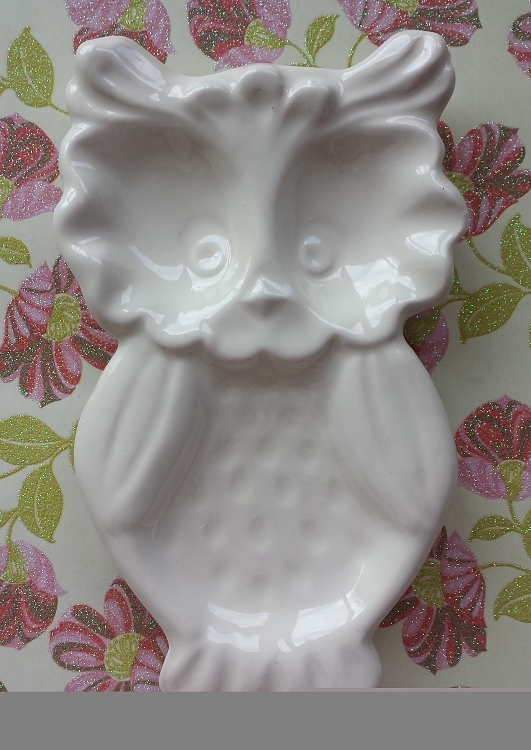 This adorable ceramic vintage owl dish can be used for a everything! 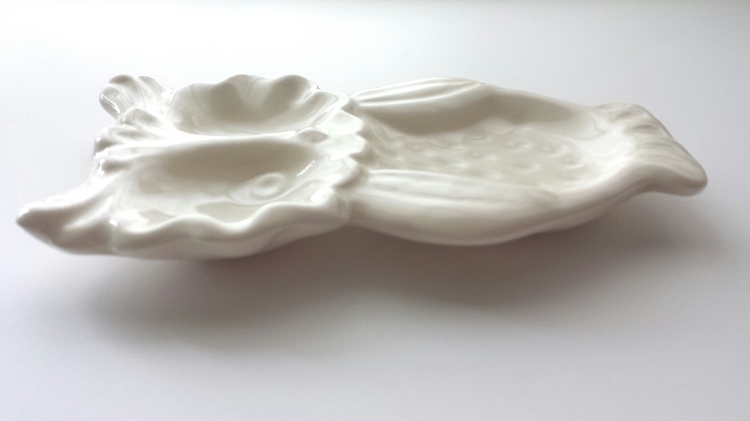 Soap dish, spoon rest, or jewelry trinket dish a great size too! Great gift for owl lovers. It measures 7" long by 4" at widest and 3/4" high. In elegant white to match any home decor. I pour this from a vintage mold, clean, fire to bisque, then glaze in the color and fire again. Available in your favorite color too! MORE OWLS in my ETSY shop. Please contact me for color chart.